This entry was posted in Books, Personal and tagged 40th anniversary, Dora Dueck, Middlemarch, Rebecca Mead by doradueck. Bookmark the permalink. 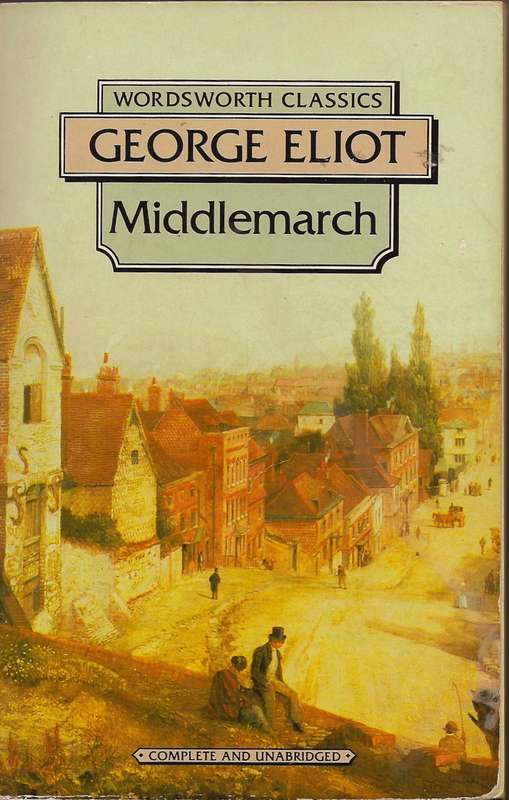 Can I borrow Middlemarch from you, if you own the copy? I’d like to read it. Certainly! As long as you don’t mind reading a marked-up and written-in copy. It would be fun to discuss it. Thanks Myrna! Good to hear from you!